Shop online for over 400 jtt model trains at discounts up to 50%. Railroad Scenery is the most popular of the 5 jtt model trains categories, then Scratch Supplies, and Buildings. This is the HO Scale 30 Pack of Detachable Flower Bushes from JTT Scenery Products. Suitable for Ages 14 & Older. 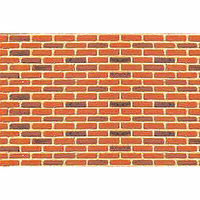 This is the HO Scale Brick Plastic Pattern Sheets (2 Pack) from JTT Scenery Products. Suitable for Ages 14 & Older. 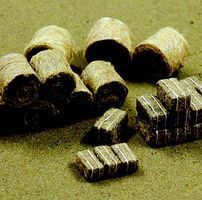 This is the HO Scale 35 Pack of Hay Bales from JTT Scenery Products. Suitable for Ages 14 & Older. 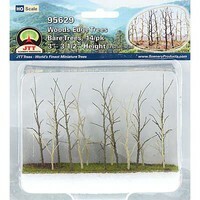 This is the HO Scale Bare Trees Woods Edge Trees (14-Pack) from JTT Scenery Products. Suitable for Ages 14 & Older. 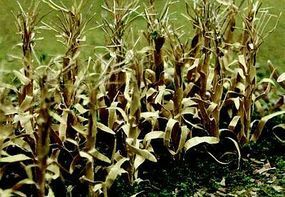 This is the O Scale 28 Pack of Dried Corn Stalks from JTT Scenery Products. Suitable for Ages 14 & Older. This is the HO Scale Professional Series Live Oak Trees 2 pack (3'') from JTT Miniature Tree. 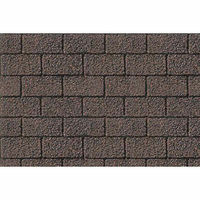 This is the HO Scale Asphalt Shingle White Plastic Pattern Sheets (2 Pack) from JTT Scenery Products. Suitable for Ages 14 & Older. This is the HO Scale 12 Pack of Hydrangea from JTT Scenery Products. Suitable for Ages 14 & Older. This is the HO Scale Patterned Plastic Sheet 2-Pack - Ribbed Metal Roofing from JTT Scenery Products. Suitable for Ages 14 & Older. This is the HO Scale 8 Pack of Hedges Green w/Assorted Blossoms (5 x 3/8 x 5/8'') from JTT Scenery Products. Suitable for Ages 14 & Older. This is the HO Scale Patterned Plastic Sheet 2-Pack - Concrete Block from JTT Scenery Products. Suitable for Ages 14 & Older. 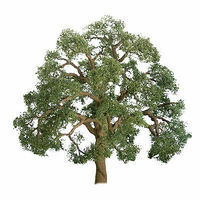 This is the O Scale Live Oak (5") from JTT Scenery Products. Suitable for Ages 14 & Older. 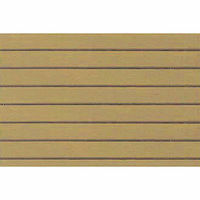 This is the HO Scale Dressed Stone Plastic Pattern Sheets (2 Pack) from JTT Scenery Products. Suitable for Ages 14 & Older. This is the HO Scale Pastel Green Woods Edge Trees (14-Pack) from JTT Scenery Products. Suitable for Ages 14 & Older. This is the O Scale 24 Pack of Cattails from JTT Scenery Products. Suitable for Ages 14 & Older. This is the HO Scale 20 Pack of Boxwood Plants from JTT Scenery Products. Suitable for Ages 14 & Older. This is the HO Scale Diamond Plate Plastic Pattern Sheets (2 Pack) from JTT Scenery Products. Suitable for Ages 14 & Older. This is the HO Scale 30 Pack of Detachable Grass Bushes from JTT Scenery Products. Suitable for Ages 14 & Older. This is the O Scale 16 Pack of Sunflowers (2") from JTT Scenery Products. Suitable for Ages 14 & Older.